I had decided a while ago that I was not going to settle for second best when it came to The Town module. I’m not in a hurry to get things done and I really want to make sure I’m 100 percent happy with each stage before moving on to the next. I wasn’t happy with the first box that I built. 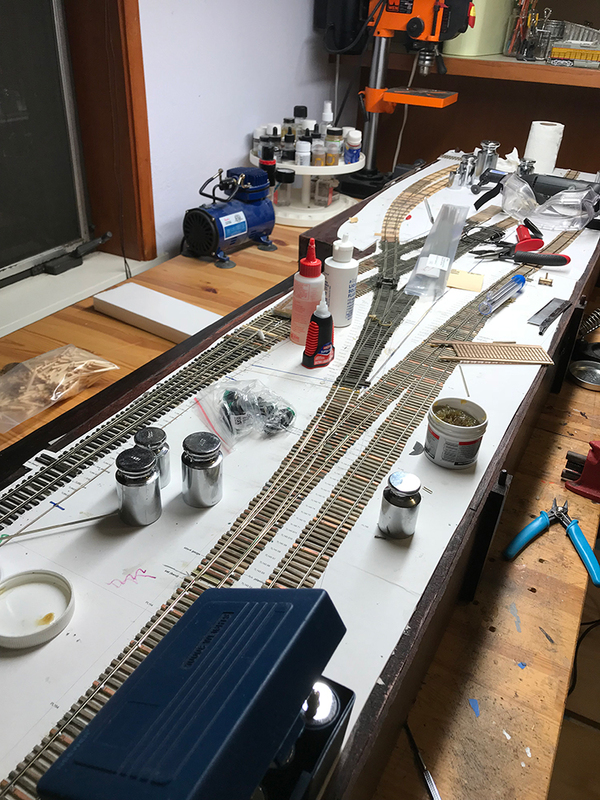 I felt it was unnecessarily bulky for such a small layout. 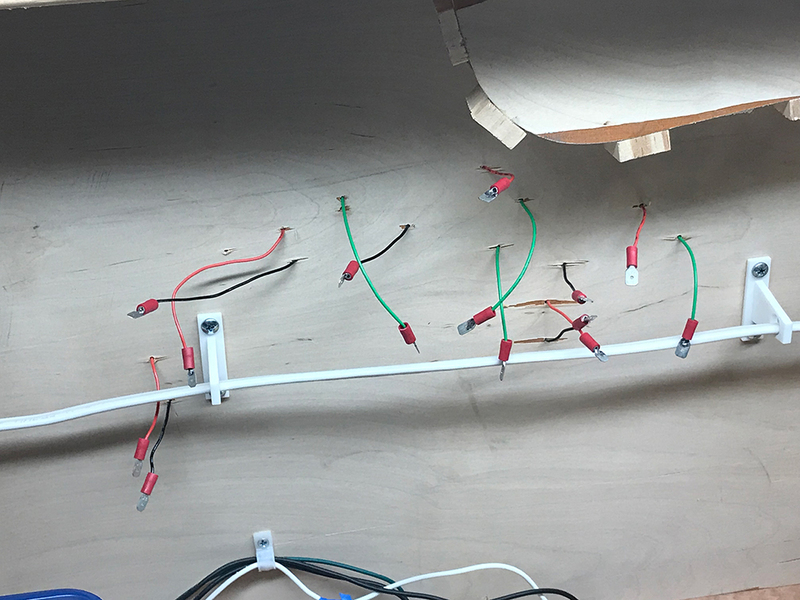 I decided that I wanted to keep the design of the box very simple – just the basics – a firm flat surface for the switches with a couple of angled supports to join it to the main board. 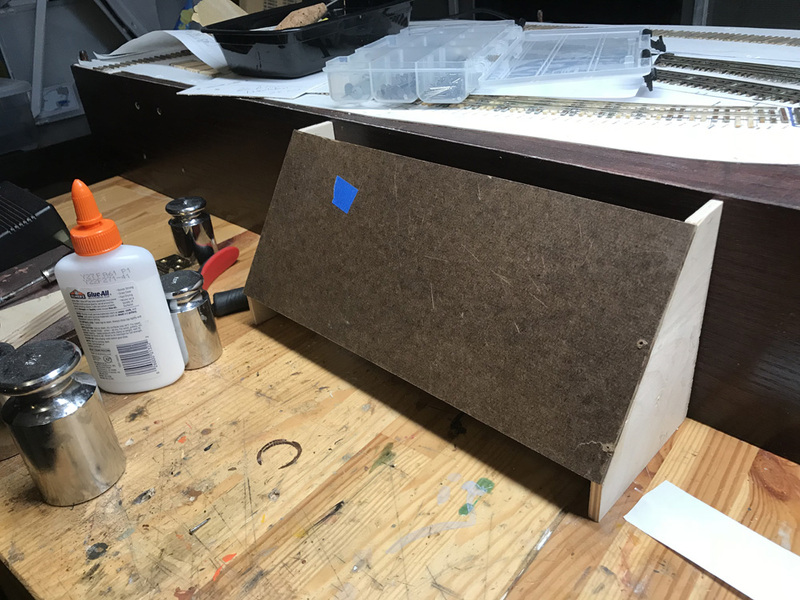 I did a new design in SketchUp to get a feel for what I needed and then built a foam board demo. I spent this weekend building the controller box. This will house the section switches and the toggle switches for the turnouts. 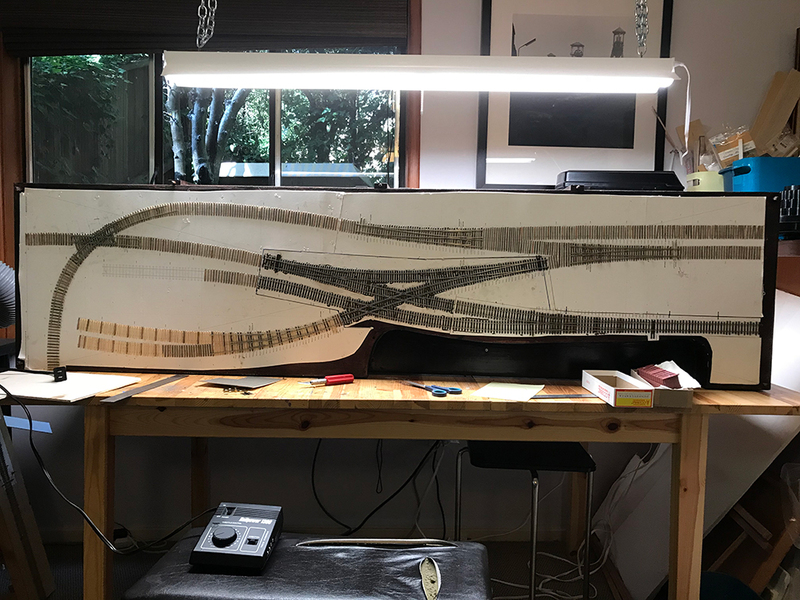 I’m not sure how I’m going to wire the layout yet but I want to do it slightly differently from The Depot. The Depot is wired for one engine only and as there are no sections as soon as you turn on the power it powers up the whole layout in one go. As such you can’t have more than one engine on the layout. For the Town I wanted to get more experience with sections and have the ability to keep numerous locomotives on the layout while only running one at a time. I will add various sections and use SPST switches to turn power on and off. I’m still drawing up the power plan but hopefully I’ll have it nailed down this week. 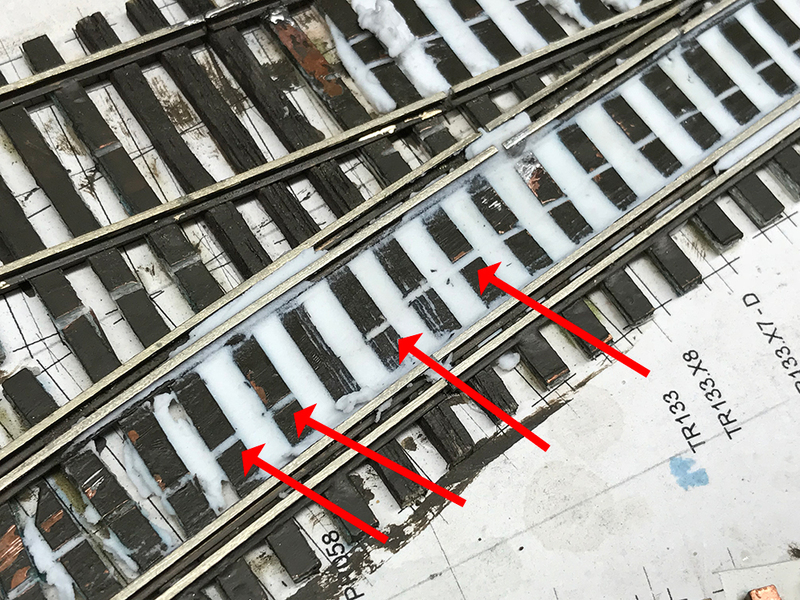 It may be that I figure it all out while I work around the layout. 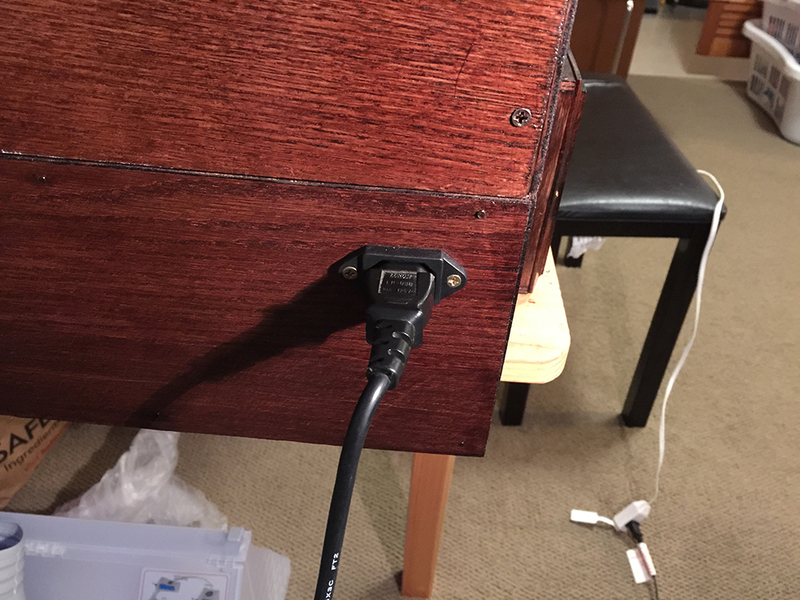 Using my supply of various board and strips of wood I assembled the controller box. I decided that I’ve been avoiding working on the Town module for long enough. On one of my Facebook groups a new modeler asked the group for tips about the hobby. One of the tips that really struck a chord with me was: don’t get distracted by other smaller projects. 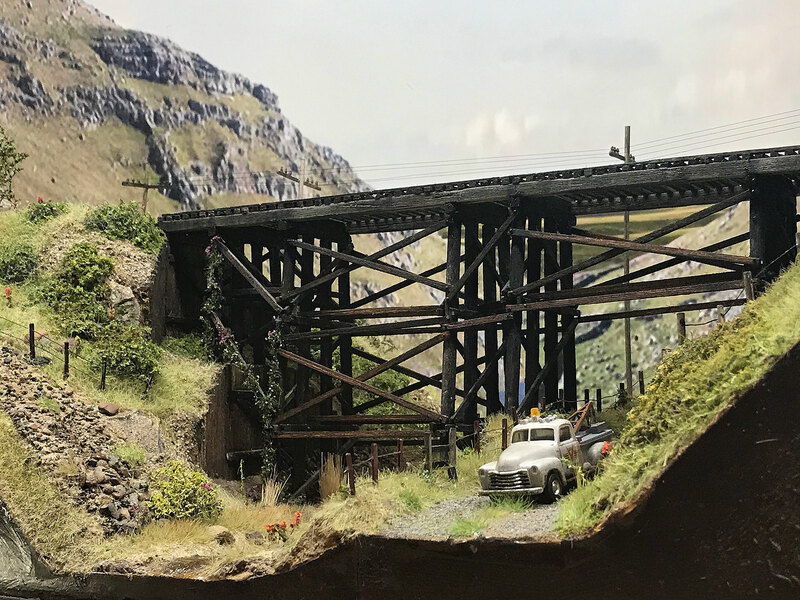 I realized that I’ve been distracted for most of the year by the diorama project and had not given The Town module the attention it needed to keep it moving at a reasonable pace. 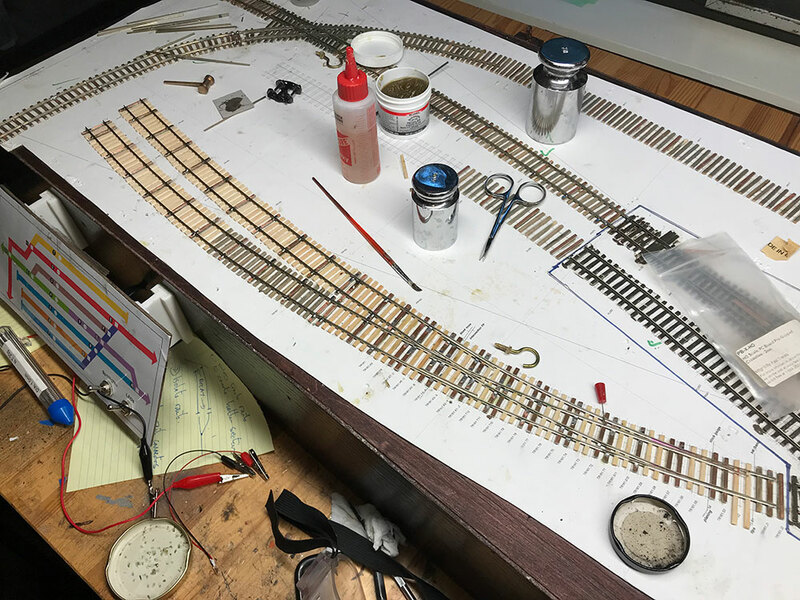 I’ve seen other modelers complete at least two layouts in the time that I’ve been working on The Town. So with no more excuses or distractions I put the weathering project away and got back to building the control panel for The Town. Time to get back to The Town.